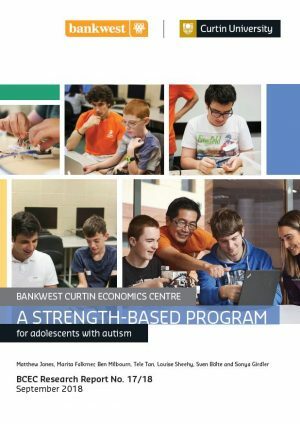 BCEC’s latest Feature report, A strength-based program for adolescents with autism, was launched at the annual Autism Academy for Software Quality Assurance (AASQA) Awards ceremony on 11 September 2018. AASQA aims to help young individuals on the spectrum find employment in software testing and Professor Tele Tan said the awards acknowledged the special talents and dedication of young people living with autism over the last 12 months. The event was well attended, with His Excellency the Honourable Kim Beazley AC, Governor of Western Australia, Curtin University Vice-Chancellor Professor Deborah Terry AO, members of the Perth business community and award winners’ family and friends present. The result of a BCEC-funded project, the report was led by AASQA Founder and Director, Professor Tele Tan from the School of Civil and Mechanical Engineering at Curtin University, and examines the features that should be included in strength-based programs in order to deliver the most effective outcomes for young people living with autism. The study observed and interviewed facilitators, parents and participants from three strength-based programs delivered by AASQA CoderDojo at Curtin University, Autism West and Firetech Camp Australia. Launching the report, Professor Tan said the latest data from the Australian Bureau of Statistics suggested only 40.8 per cent of working aged individuals with autism participated in the labour force, compared to 83.2 per cent of people without disability. 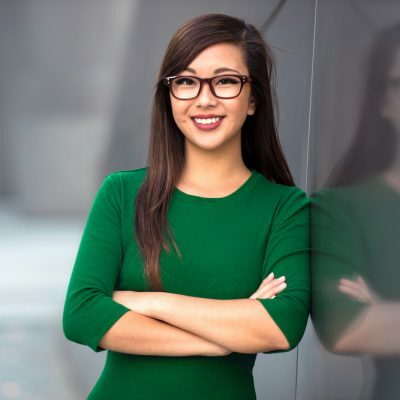 “Many individuals with autism have abilities well suited to work in the information technology sector and developing programs that focus on these skills in a safe environment outside the classroom may assist in increasing employment rates of people with autism,” Professor Tan said. “Our research found program facilitators played a large role in the experiences of the people taking part in the program, so program coordinators should place a strong emphasis on recruiting facilitators with shared interests to participants, such as coding and playing video games. Strength-based programs allow facilitators to tailor activities to individuals, and provide a higher level of autonomy for participants to complete activities. “The programs we studied supported the existing strengths of adolescents with autism, while making allowances or alterations for specific health needs,” Professor Tan said. 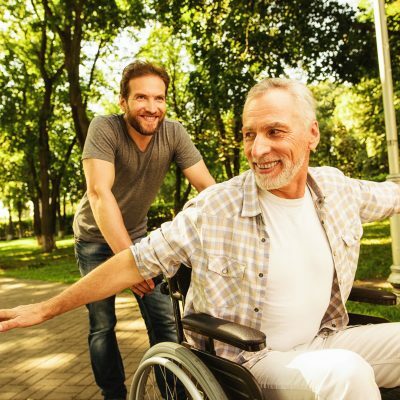 Report co-author Mr Matthew Jones, PhD Candidate at the School of Occupational Therapy, Social Work and Speech Pathology at Curtin University, said the report also highlights the benefits that come from peer mentoring and providing a space for participants to share their successes. “Peer mentoring emerged as a way participants could teach each other new skills, resulting in mentors building their own confidence and socialisation skills, and mentees learning new techniques,” Mr Jones said. 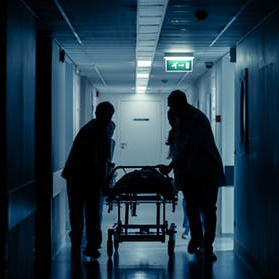 “We also observed that participants had a high level of anxiety when starting a new program, and this could be managed by providing clear expectations for the program, providing autonomy, reducing noise levels and providing plenty of physical space. Accommodating the individual needs of adolescents with autism was essential for creating a safe space and reducing anxiety. BCEC has funded two research projects in the space of autism, which have explored ways we can increase the rate of employment of people with autism. BCEC Director Professor Alan Duncan said the Centre was proud to support research into programs that aim to benefit the lives of people living with autism, in line with the Centre’s mission to deliver research that improves the lives of West Australians and communities. “Employment is a fundamental right for everyone and programs such as these give adolescents with autism the confidence they need to develop skills to excel at school, through to entry into the workforce,” Professor Duncan said.